Harlem Renaissance Unit Study - Look! We're Learning! 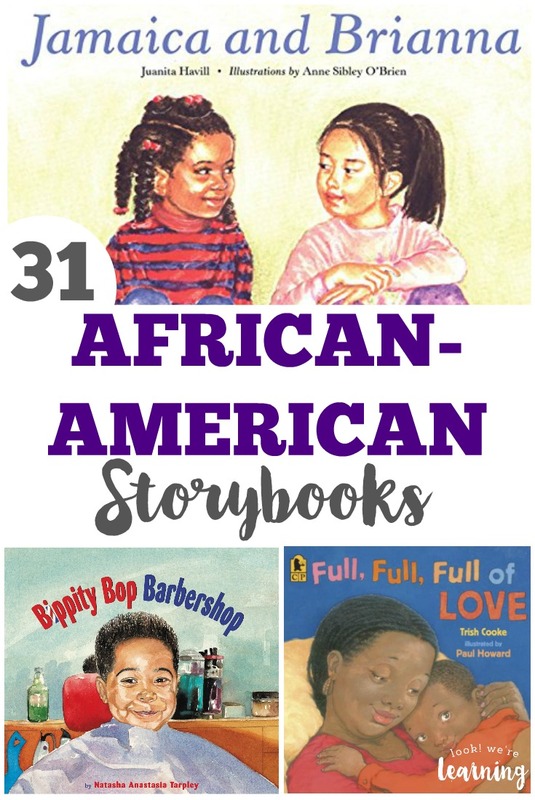 We’ve always been passionate about teaching our kids black history. There are so many wonderful stories, people, and events to share. And one of our very favorite periods to discuss is the Harlem Renaissance. 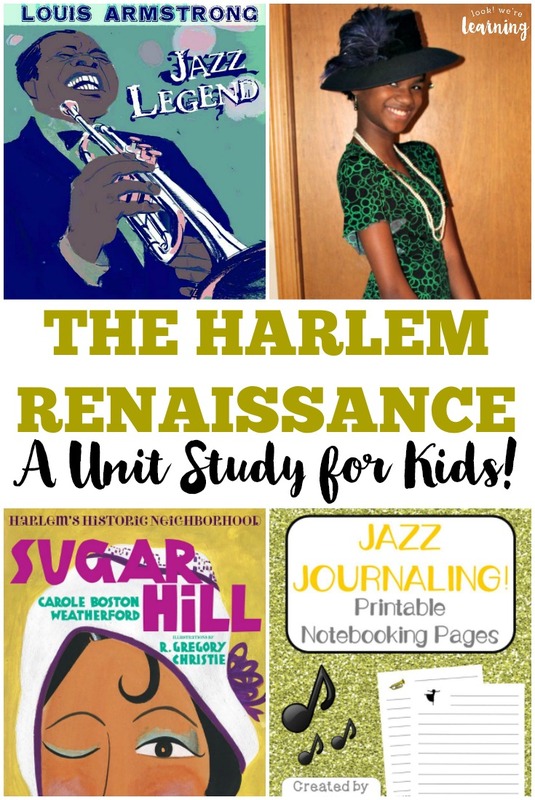 So this year, we wanted to develop a Harlem Renaissance unit study we could cover with the kids to help them learn even more about the people, movements, and ideas that sprang up in Harlem during the 1920s. 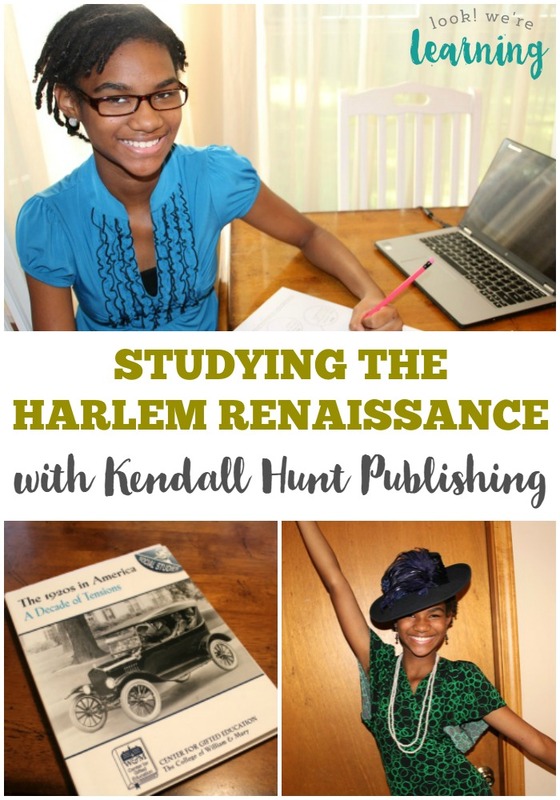 I hope you and your kids love the books and activities about the Harlem Renaissance below too! 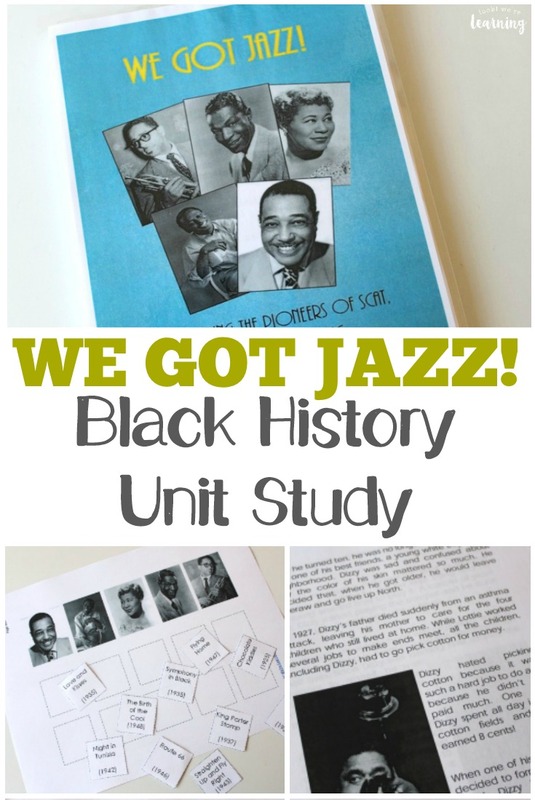 Don’t forget to check out our printable jazz unit study “We Got Jazz” to learn about the pioneers of jazz and bebop! 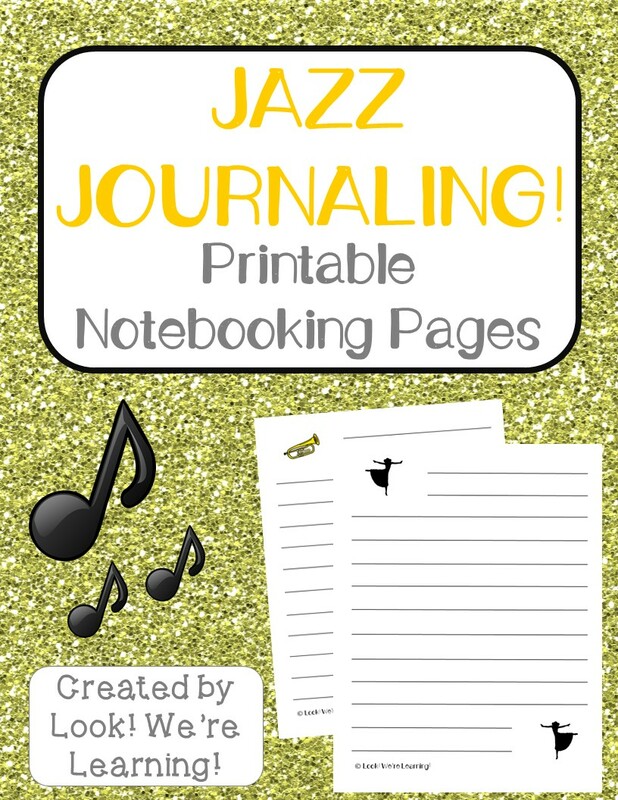 I wanted to have some printables that the kids could use to write down what they learn about the Harlem Renaissance, so I created these Jazz Journaling notebooking pages! Click the image or the link below to download yours free! Watch the video below to get an overview of the Harlem Renaissance and then let your kids answer the following questions. Among the prominent writers of the movement was Langston Hughes (one of my personal writing heroes). This video is a good introduction to his work. 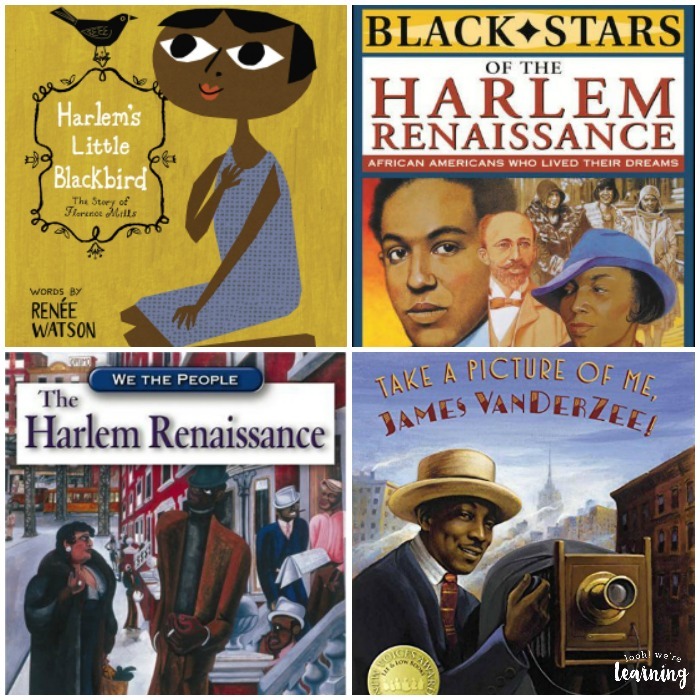 Share these books about the Harlem Renaissance to bring this historical period to life! 10. Take A Picture of Me, James VanDerZee! 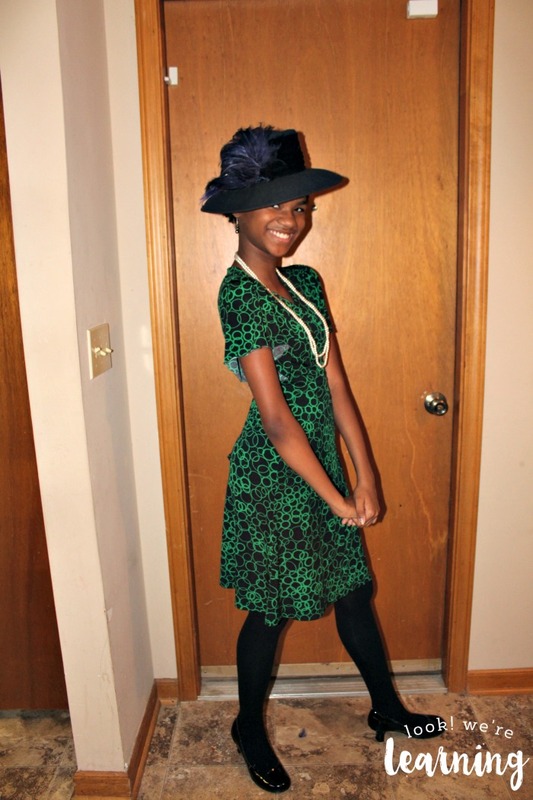 Be sure to let the kids dress up in period clothing to match the style of the Harlem Renaissance! We hit up a local thrift store to find an outfit for our oldest daughter. 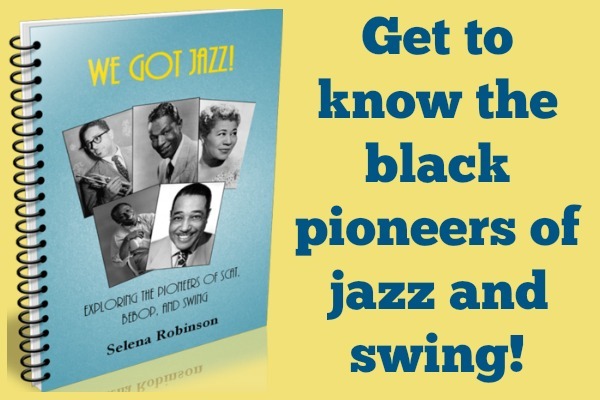 Many of the African-American jazz musicians who became famous during the 20th century either got their start during the Renaissance or grew up during that time and developed styles based on the modern jazz that came out of the movement. Check out our unit study We Got Jazz for over 130 pages of activities about some of these artists! Stop by to check out these other learning ideas! 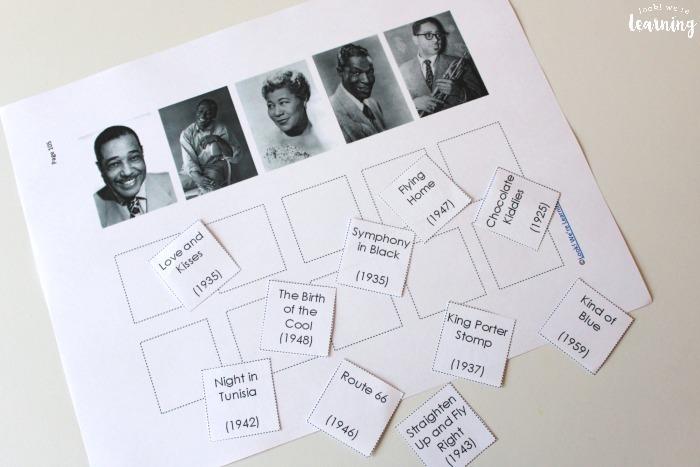 And see more ideas for teaching history at home on my Living History for Kids Pinterest board! Want to get exclusive learning resources and printables? Sign up for our email newsletter!